“In many organizations, the feedback process fails often because it comes from a place of fear, judgement and separation. Feedback given from love, acceptance and connection is a nourishing experience that allows people to gauge where they are and work out collaboratively what they need to do next. Efficient feedback facilitates growth and enables people to align themselves with what the organization needs and what they are good at. Is there a culture of feedback? 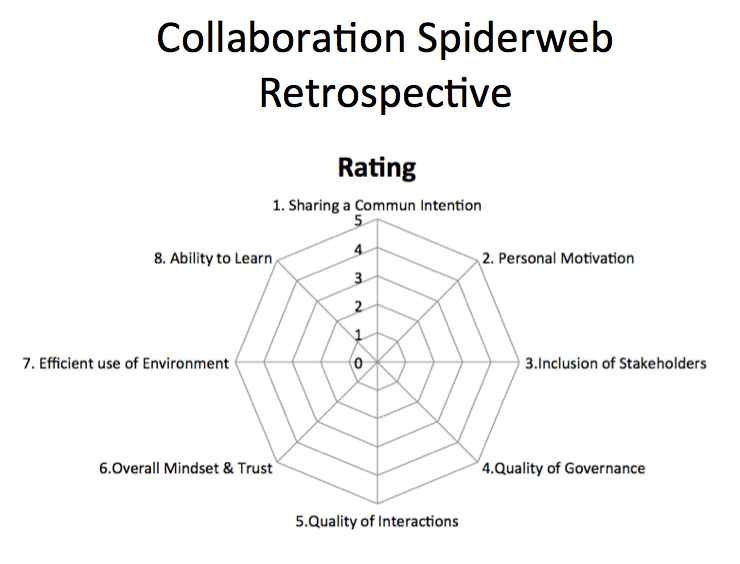 How could we evaluate our team performance? When do we evaluate and discuss our team performance? Is there a structural feedback loop (like in Scrum)? Can I identify a context, a moment where a feedback loop would benefit the group? What kind of feedback loop could I imagine? What hinders me to propose it?